ᐅ Asian Fashion Blogs Award 2018 ⇒ Vote NOW! 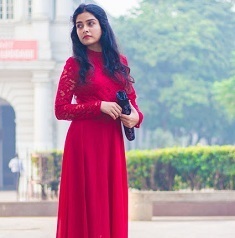 Fictitious Fashion is the brainchild of Akanksha Chawla, a writer who offers her readers a fresh perspective on style. Her unique voice is equal parts smart, savvy, and classic, making for expert and entertaining coverage of everything from the latest fashion trends to the best style inspiration. Her refreshingly honest and charming posts are well worth your time. 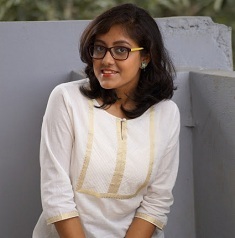 Priyanjana is a fashion, beauty, and nail art blogger who created the site, Moonshine and Sunlight. Her blog is a one-stop destination for women who are looking for a good dose of style, with some helpings of makeup, skin care, travel, and lifestyle. From product reviews, travel recommendations, fashion tidbits, to tutorials, Priyanjana has you covered. 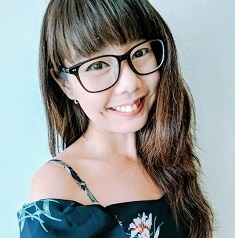 Daphne originally created her blog, Mitsueki, as a marketing platform for her online store. It eventually became a place where she can write about and share her musings and ideas. Since then, it has evolved into a fashion and lifestyle blog that covers a wide range of topics. Daphne often mixes up her personal style and beauty posts with entries about her travels, her personal life, and even her finances. 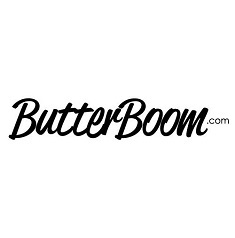 Butter Boom is the virtual home for the modern woman who wants to be in the know when it comes to the latest in fashion, beauty, tech, and travel. 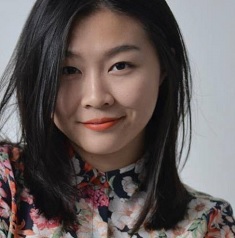 Their team writes about a wide variety of topics to ensure that the average woman is up-to-date with the trends and developments in Asia’s fashion capital. The blog has also been labeled as the country’s ultimate resource for fashion and beauty shopping. Dominique Tiu of Konichiwear is a Client Solutions Director, stylist, model, and fashion blogger. Dominique uses her platform as a way to chronicle her fashion choices, her travel experiences, and her beauty recommendations. This remarkably stylish lifestyle blogger creates content that is informative, witty, and fun to follow. Her blog offers a wealth of inspiration for the working woman. Katerina is a blogger who has won us over with her winning smile and casual style. She effortlessly combines high-end pieces with the more affordable items in her closet to create a look that is fun, flirty, and feminine. Expanding into new verticals such as travel and beauty posts, Katerina proves that a successful and confident woman can definitely have it all. Elle is a fashion blogger who writes in English and Chinese. Elle’s personal style is laid back yet elevated. As an ex-fashion model and current columnist, her posts about the current trends and news in fashion are always a must-read. Her blog entries offer her readers a unique and interesting perspective as well as an insider look into the fashion industry. Zoe is not your average fashionista. Using her degree in Fine Art & Sociology and her experience working as a fashion buyer, she has successfully transformed Normal Chic into more than just another fashion blog. She has branched over into beauty and lifestyle and turned her blog into a platform where readers can shop her favorite fashion pieces on top of reading about outfit picks and daily escapades. Phoebe has a modern style that is also timeless. The outfits that she posts in her blog reflect her extraordinary ability to style just about any piece of clothing with ease and flair. This Hong Kong-based trendsetter effortlessly mixes casual pieces with designer items in a seriously inspiring way. 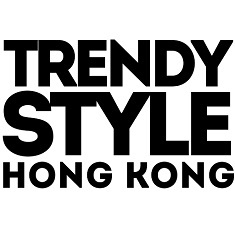 Trendy Style is the blog for women looking for tips and inspiration on how to live a stylish, but well-rounded life. The site features the latest in fashion trends, beauty tips, health and lifestyle, and more. Trendy Style is the modern woman’s destination when it comes to finding information about the personalities, companies, events, and trends that shape the fashion world.  She.com is a community for women who are looking for the latest news in Asian fashion and lifestyle. Covering an extensive range of topics, from style, beauty, and health to entertainment, celebrities, and love. Readers can look forward to the coolest and most interesting developments not just in fashion, but in nearly every aspect of a woman’s daily life. When it comes to keeping up with the latest trends, everybody knows that the key is being able to find awesome sales and great deals. Hong Kong Fashion Geek offers exactly that. Instead of posting outfits of the day or style inspirations, bloggers Virginia and Christina provide a platform for readers to discover the latest deals and sales in the country. 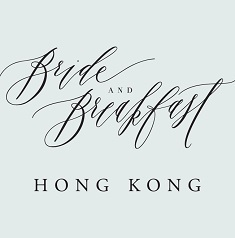 A 2017 nominee, Bride and Breakfast is back in this list to offer the best in Hong Kong weddings. The blog features the best weddings in the country, in terms of style, taste, and beauty. It also serves as the ultimate resource of brides-to-be who are looking for inspiration and ideas that they can use to turn their own special day into a fashionably chic and character-filled event.